Scope: This standard narrates the identification and marking of terminals of electrical equipment such as resistors, fuses, relays, contractors, transformers, rotating machine and assemblies. 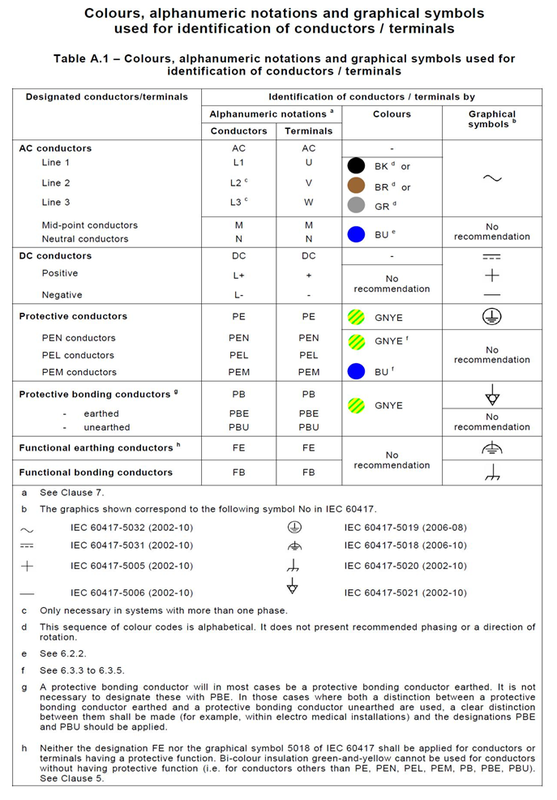 It provides the color alphanumeric notation to conductors for safe operation. 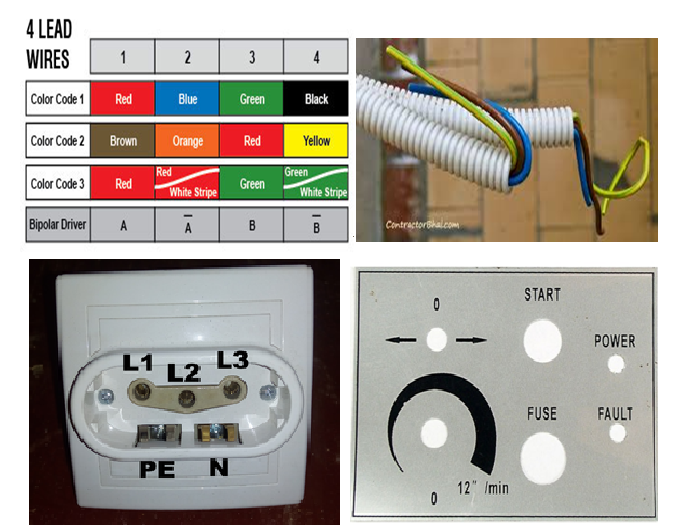 These colors are applicable for cables and cores, busbars, electrical equipment and installation.